We average a 91% same day dispatch of parts when orders are placed before 10am. 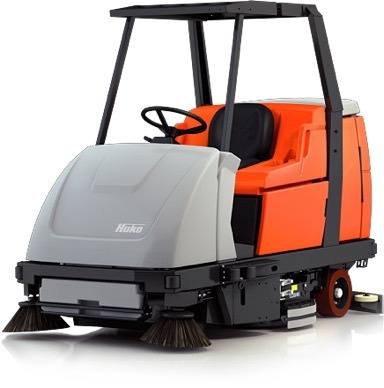 We have factory trained service technicians with fully equipped service vehicles to enable onsite servicing so you can get back to using your Hako equipment ASAP. We have a centralised customer service department that coordinates all our customers needs nationally. We work hard and take pride in providing our customers the the best support in the industry. If you are using a Hako branded product and would like access to our online parts catalogue please submit your request for access via the form. Should you require support across any of the below, please contact us using the form below on this page. We have a central parts warehouse and customer support team here to help you for next day delivery. Equipment breakdown or service packages – our national factory trained service department can help. 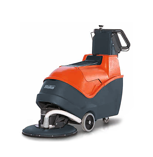 Our Product/Application specialists can help you choose the right cleaning equipment for your needs. Have a technical issue or question? Contact our centralised customer support centre for help.